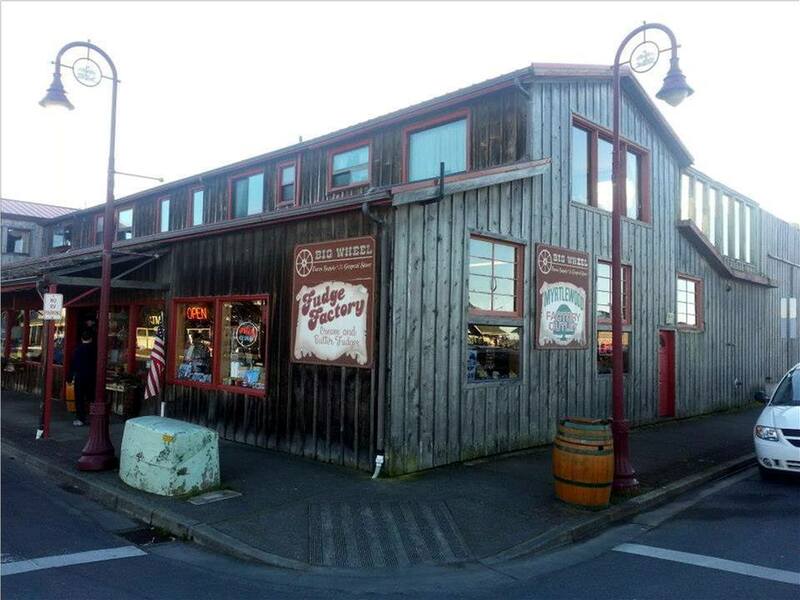 Not all participating establishments in Old Town Bandon will be pouring wine at Friday’s Alive After Five. Some will be offering delightful goodies instead, so you will want to stop in. 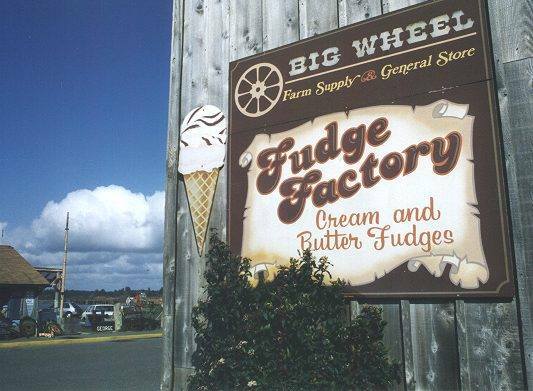 The Big Wheel General Store will sampling some of their delicious fudge from 5 to 7:30.